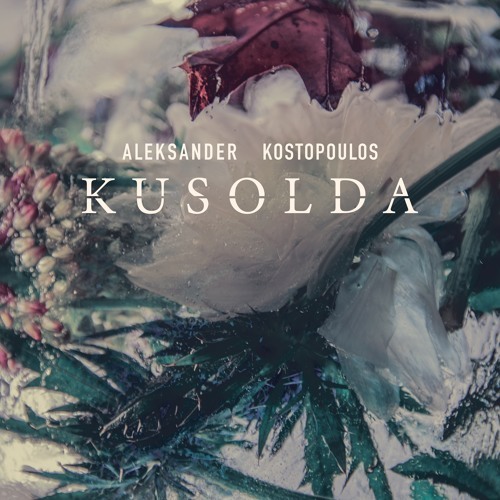 Aleksander Kostopoulos’ “Kusolda” sits somewhere between the more grandiose moments of Mogwai and the softer sections of Sigur Ros. A delicate piano line leads much of the piece, with falsetto vocals flowing between the keyboards and shifting drums. 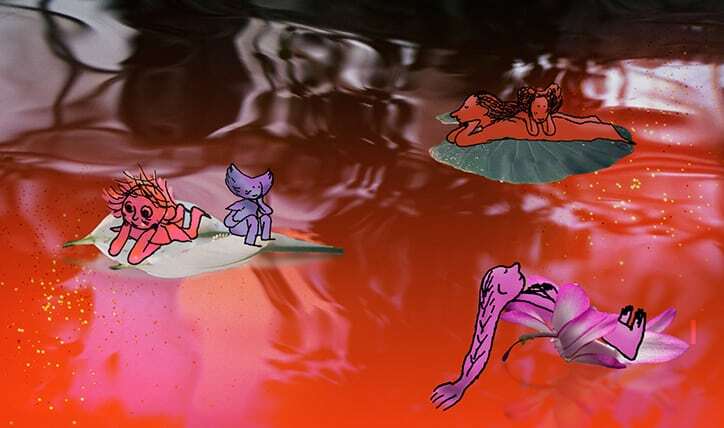 The song self-describes as “ambient”, but there’s a lot of energy here in the way that a flowing river sits in the background even as it exhibits powerful, natural force. Expect more good things from Kostopoulos and his emotive musical style.